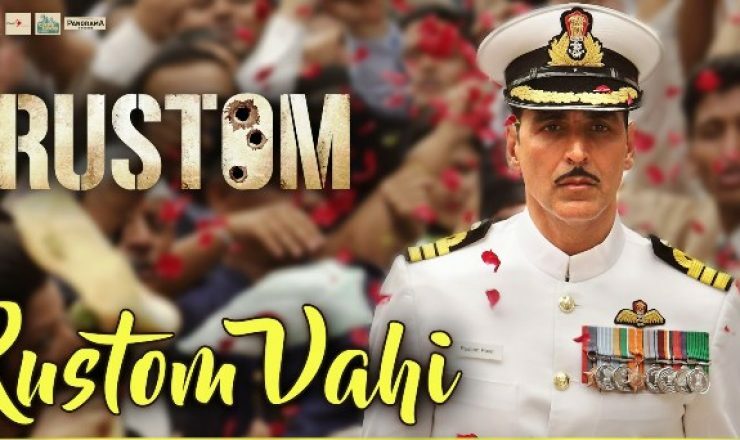 Rustom (2016) is a Bollywood crime thriller film directed by Tinu Suresh Desai, written by Vipul K. Rawal and produced by Neeraj Pandey. 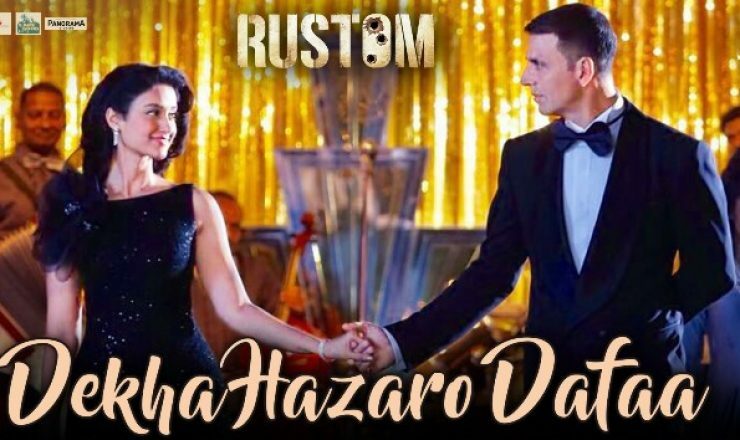 It features Akshay Kumar, Ileana D’Cruz, Arjan Bajwa and Esha Gupta in the lead roles. 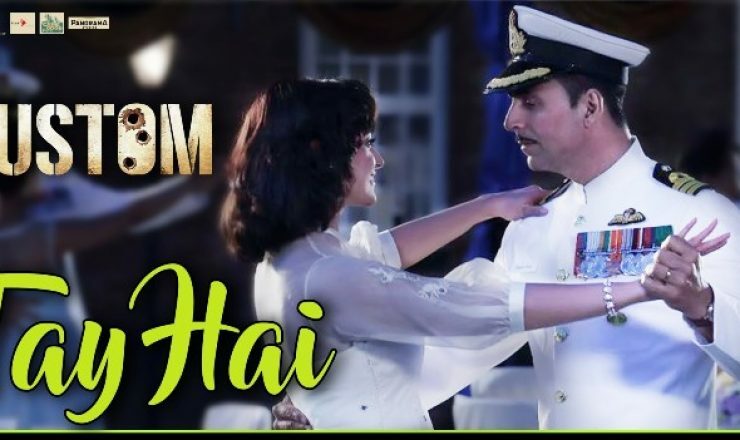 Music for Rustom was composed by Ankit Tiwari, Jeet Gannguli, Arko Pravo Mukherjee and Raghav Sachar, lyrics written by Manoj Muntashir.